Have A Thing For Street Food? Head Out To This Food Corner Asap! Who doesn't love Street Food? When we talk about street food the most concerned topic is hygiene. 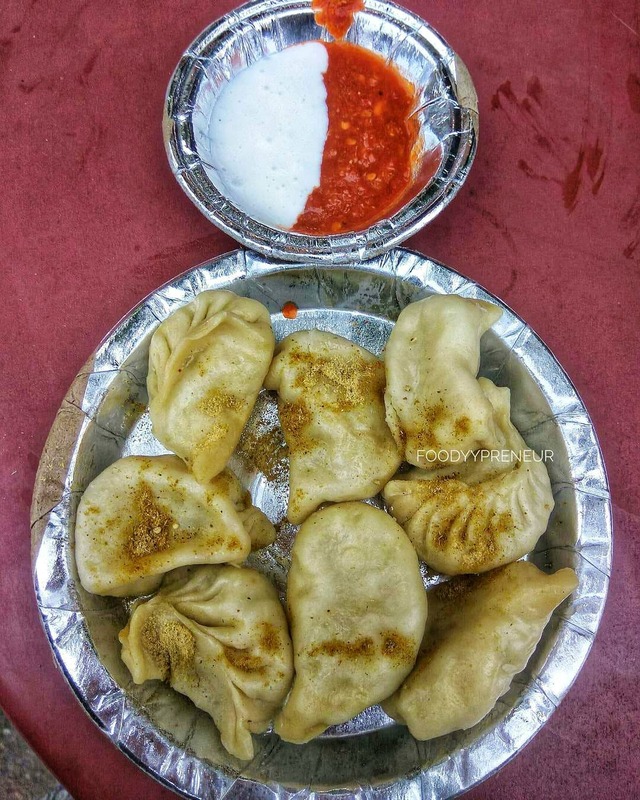 Namo Food Corner is the place which offers you the best street food. Yes, you heard me right! No one can ever judge the quality of the street food's server but Namo Foods offers the best taste at the same price. A sitting area is not available here, one can enjoy the ambience during winters as its an open hut but during summers it becomes impossible to stand even for a minute. Though they do have fans there but it becomes extremely difficult during the summers.